The 5th KAC for DanceDanceRevolution has come and gone in what seems like a blink of an eye. It was streamed live on Konami’s channel “KONAMI573ch” on February 20, 2016, unfortunately during the same time as beatmania IIDX. The top four qualifying players faced off in a gauntlet to determine this year’s KAC Champion. FEFEMZ, o4ma. (aka BROSONI), and RIN-GO!! each chose one song to be played while the fourth place qualifier, 5 1 3, was left out of picking a song. FEFEMZ chose PARANOiA Revolution Challenge, o4ma. chose EGOISM 440 Challenge, and RIN-GO!! chose Valkyrie Dimension Expert. To no one’s surprise, the fan favorite and defending KAC champion, FEFEMZ, won the 5th KAC for DDR with a 154 EX point difference over o4ma. However, the 4th place qualifier, 5 1 3, surprisingly took 3rd place over RIN-GO!! by just one point! Even after the trophy was handed out, the event did not stop there, because Konami had one surprise left to announce before ending the stream. 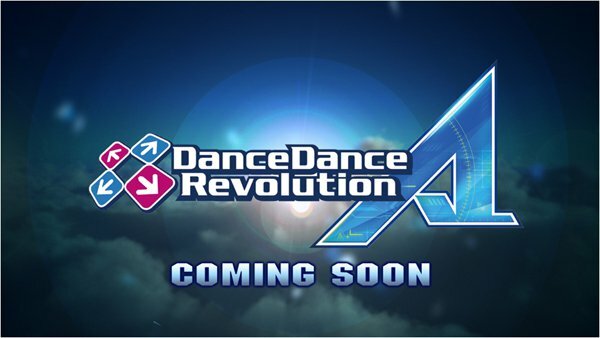 Konami has teased that a new version of DDR (DanceDanceRevolution A) will be the next DDR game in the series! What a great start to 2016! To watch the 5th KAC for DDR, the VOD is available below. 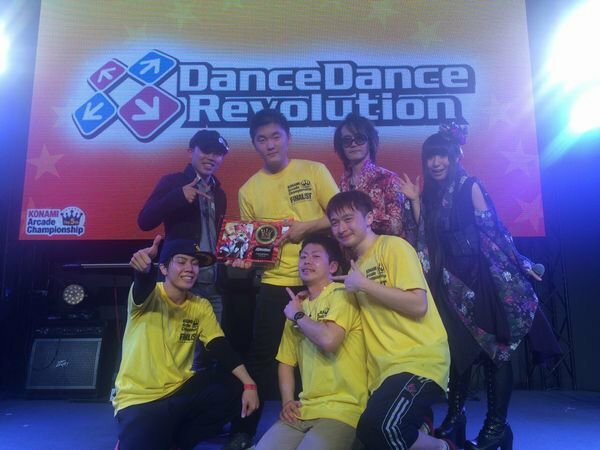 The 5th KAC DanceDanceRevolution results. 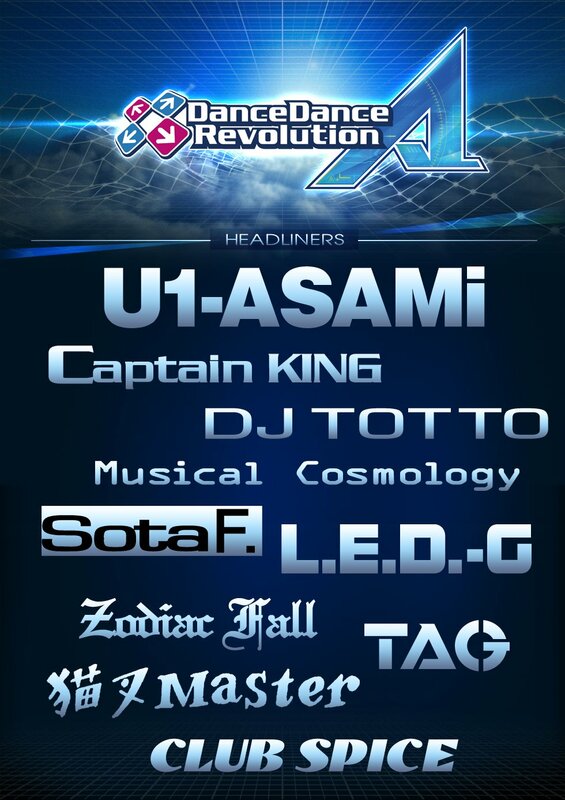 DanceDanceRevolution A (Ace) announced as the next new DDR version.